Online Registration will open April 1! Description The format for all Rounded Minds™ programming is high-energy! Children experience the joy of learning new skills by “doing” and through fun games, songs, and positive reinforcement. 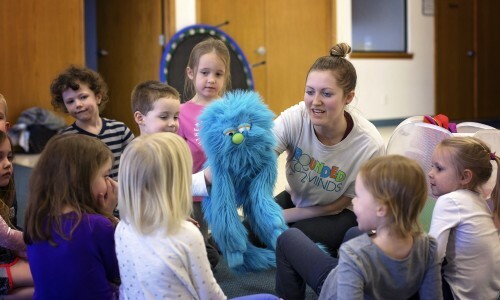 Every Rounded Minds™ class is designed and led by attentive experts committed to providing safe, creative and fun educational experiences. Whether you want your child to learn a sport or to express them self creatively, each of our programs are also designed for them to start learning Spanish naturally and effortlessly through language immersion techniques. SOCCER PROGRAM: This high-energy fitness program is led by professional soccer coaches who introduce children to fundamental soccer principles, such as using their feet, dribbling, passing, ball control, and shooting by using creative games, positive reinforcement, and even songs. Children will learn the basic rules of the game while practicing sportsmanship and teamwork. 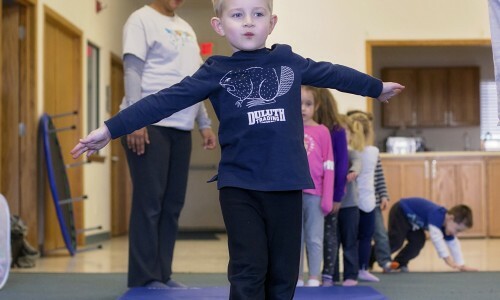 SPORTS EXPLORATION: This action-centered sports sampling program exposes children to a variety of sports while they explore and develop their natural abilities. Professional coaches create enjoyable experiences for children that emphasize fitness, fun, and play to foster motivation for lifelong participation in sports. 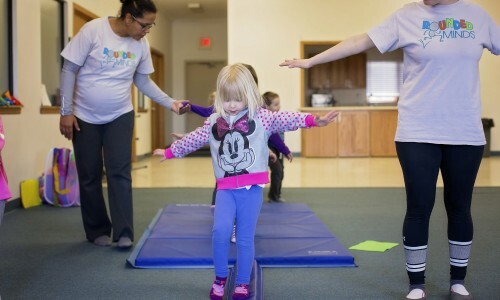 TUMBLING PROGRAM: Our tumbling program allows young children to enhance their social skills and develop greater strength, flexibility, and coordination – along with a lifelong love of fitness. 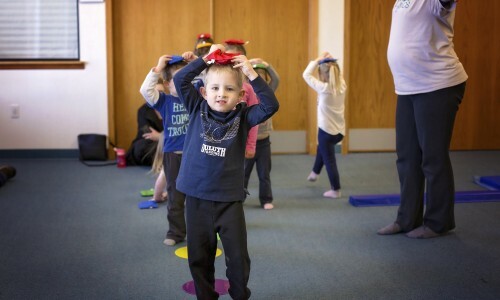 Classes are taught with a theme to catch the attention of the young gymnast and build skills through creative movement and music.